Many of us have three options nowadays for waste: the regular trash pile, the recycle bin and the compost bin. When it comes time to decide what goes where, it can be fairly obvious. The soda can? To the recycling center. Orange peels? To the compost bin. 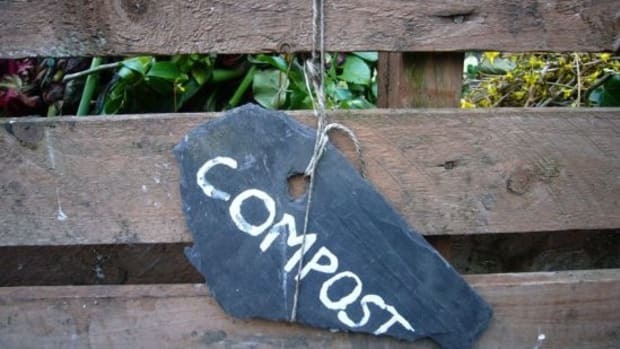 But there are a few items that can be confusing, especially if you are new to composting. 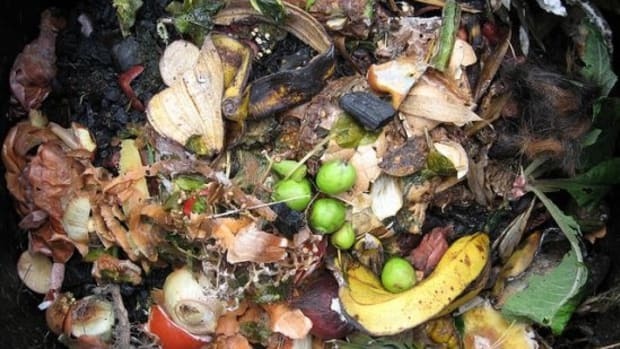 Here are a few items some people mistakenly throw in the compost bin. All bread products, including cakes, pasta and baked goods, shouldn’t go into the pile because they can attract pests. Another kitchen item that should head to the trash bin because it can attract animals and insects. It smells like food to them. Additionally, it can upset the moisture balance of your compost pile. Meat scraps, milk, cheese, yogurt, cream, bones or other fatty foods will degrade but they’ll attract pests in the process. 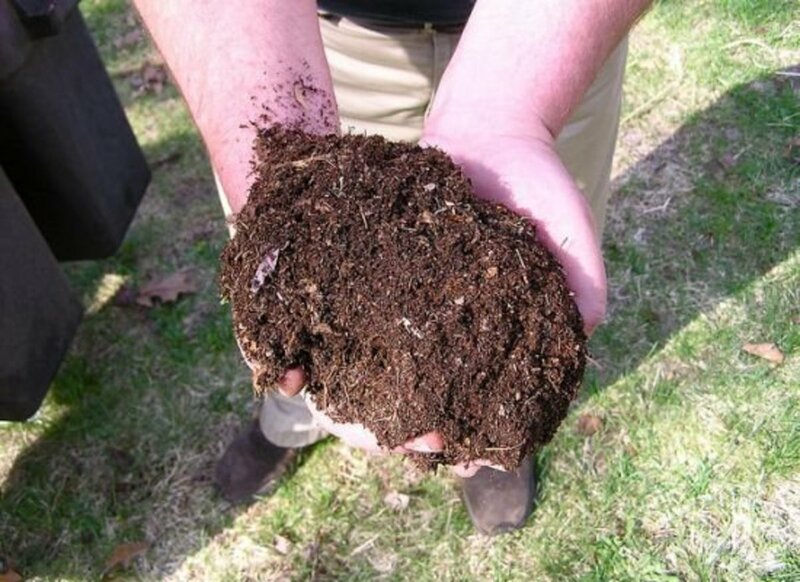 They can transfer fungal or bacterial issues to your finished compost. Plain white sheets? Newspaper? No problem. But anything that is heavily coated, like a magazine or wrapping paper, should head to the recycling bin. 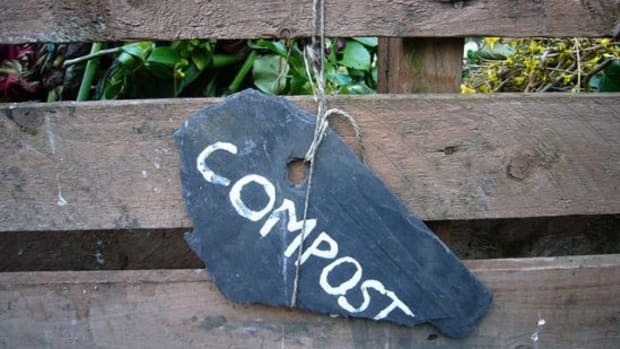 The foils from the ink don’t break down, so you’ll end up with chemicals in your compost. 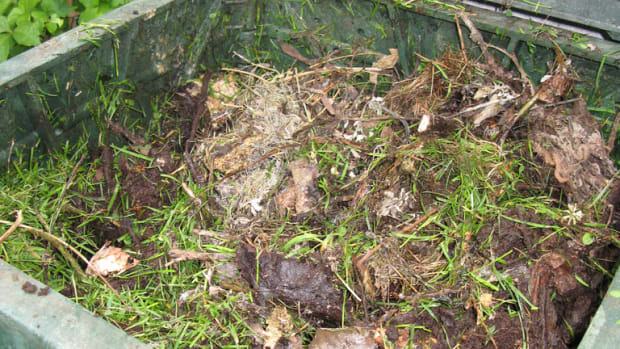 The baby’s diapers, the kitty litter and your dog’s poop bags shouldn’t make their way into the compost because this can be a health risk. 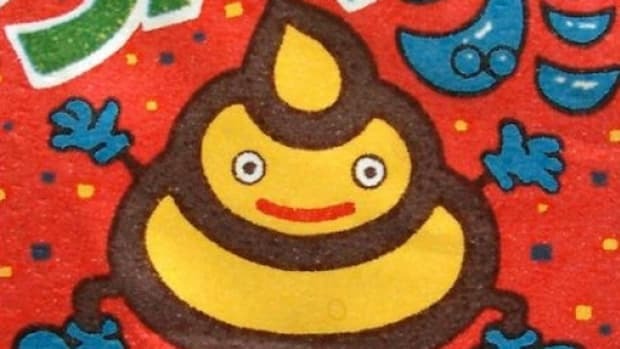 Cooked rice can breed dangerous bacteria, and raw rice can attract rodents and insects. If the wood was untreated, it should be okay. Otherwise, you’ll end up with chemicals in your compost. Sometimes these stubborn plants will simply lay down their roots and grow rather than decompose. Most nuts are okay, but walnuts contain a compound called juglone which is toxic to some plants. A few things that fall into this category are citrus fruits, tomato products and pickles. 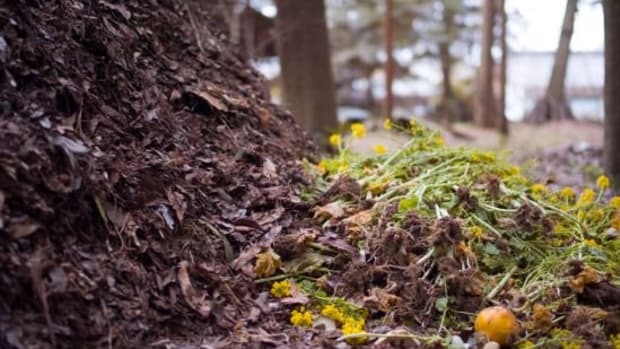 The acid can actually kill the good bacteria that your compost grows. 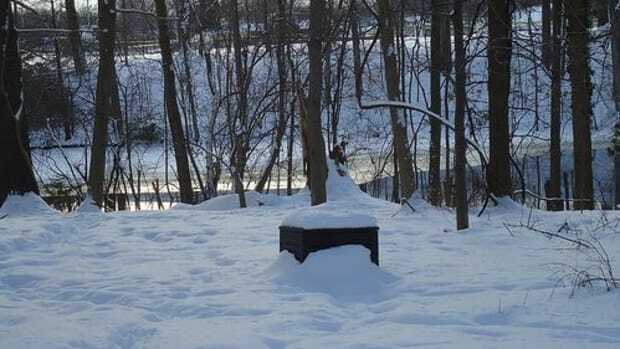 How do you know if things are going right in your compost pile? Even while the items are decomposing, it shouldn’t produce a bad smell. The odor could attract pests. If you notice a smell, take another look at what you’re including in the mix. 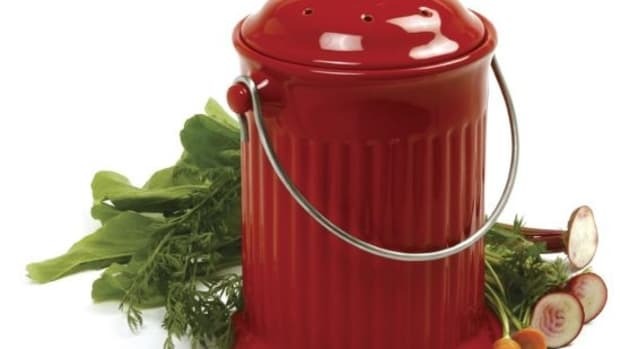 Apartment Dwellers, You Can Compost Too!